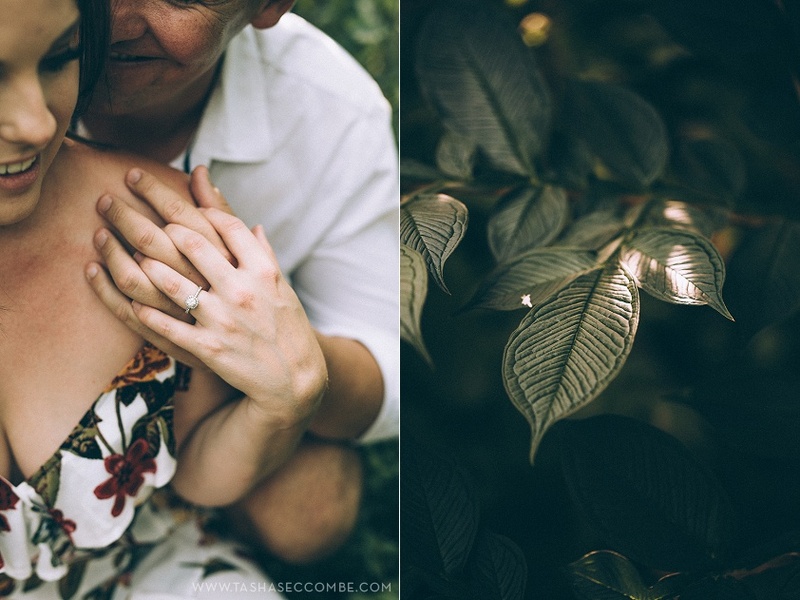 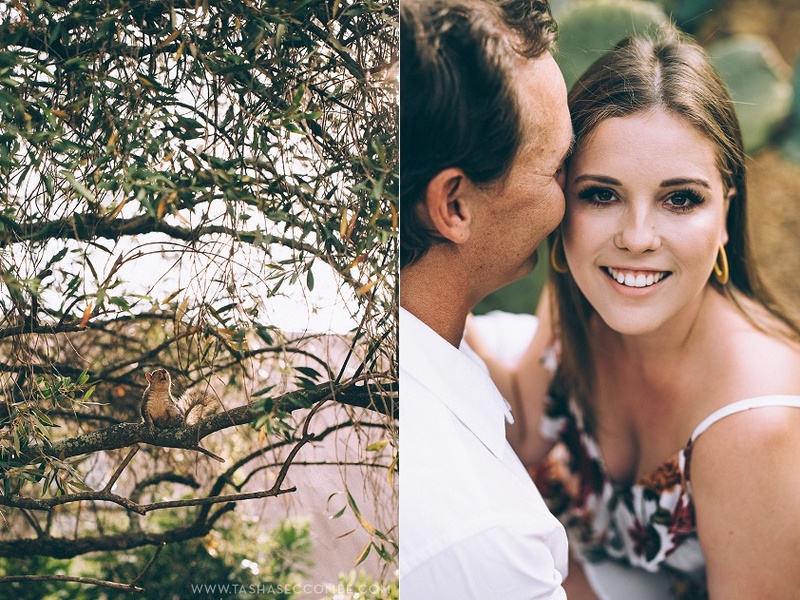 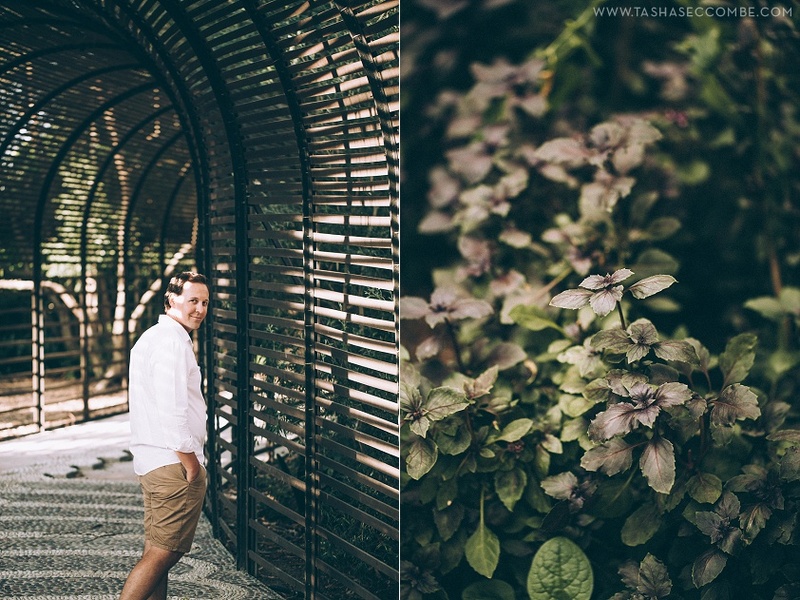 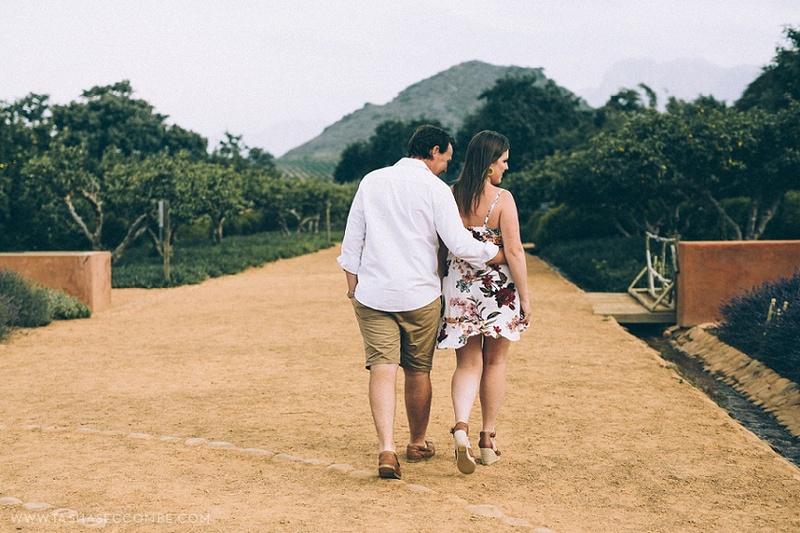 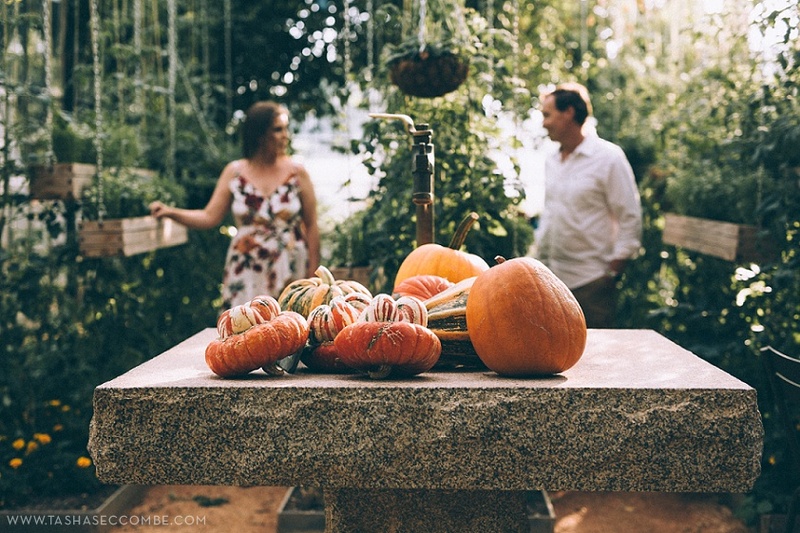 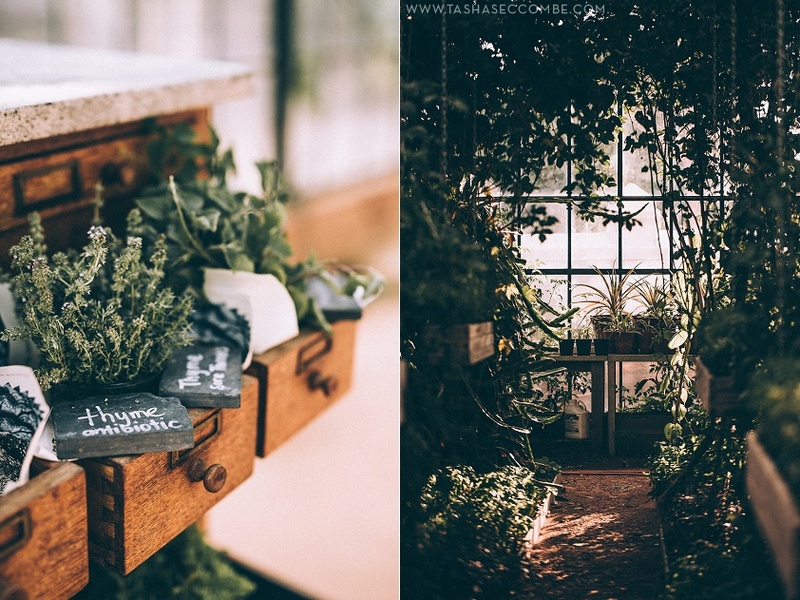 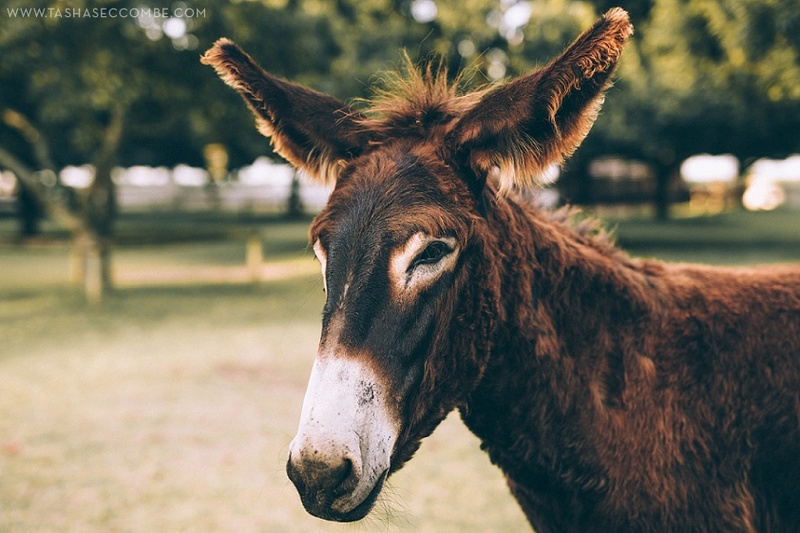 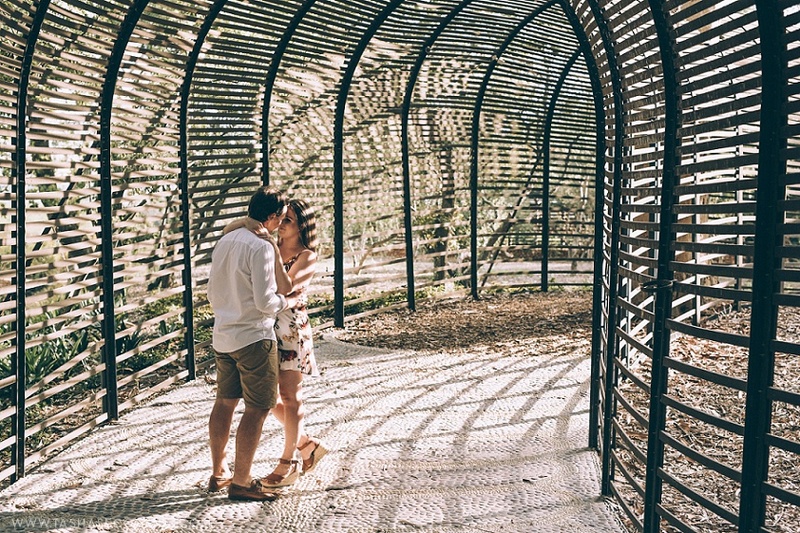 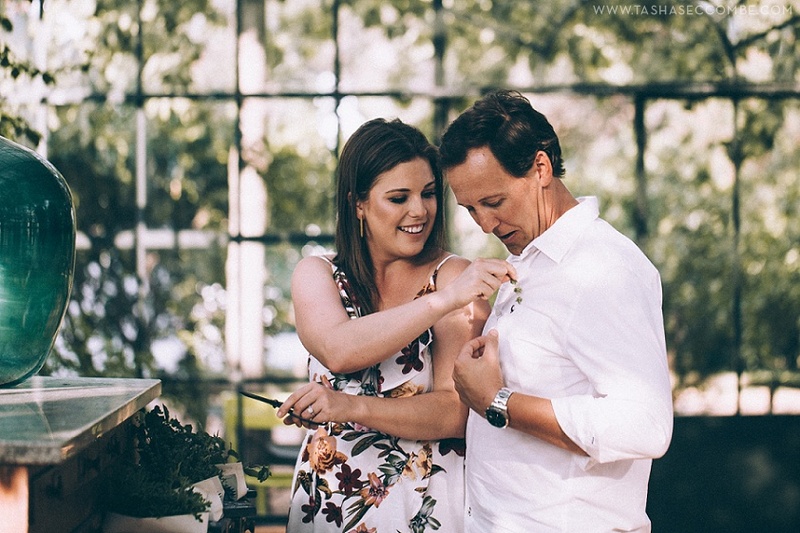 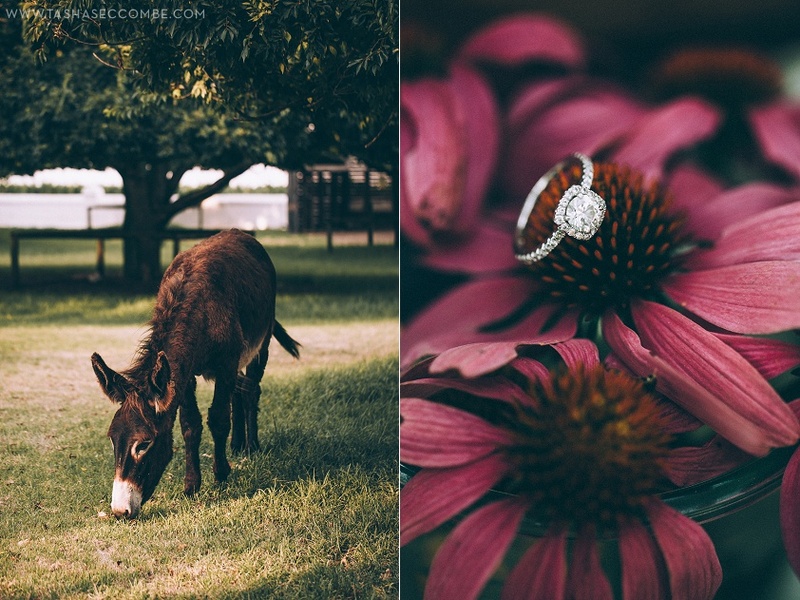 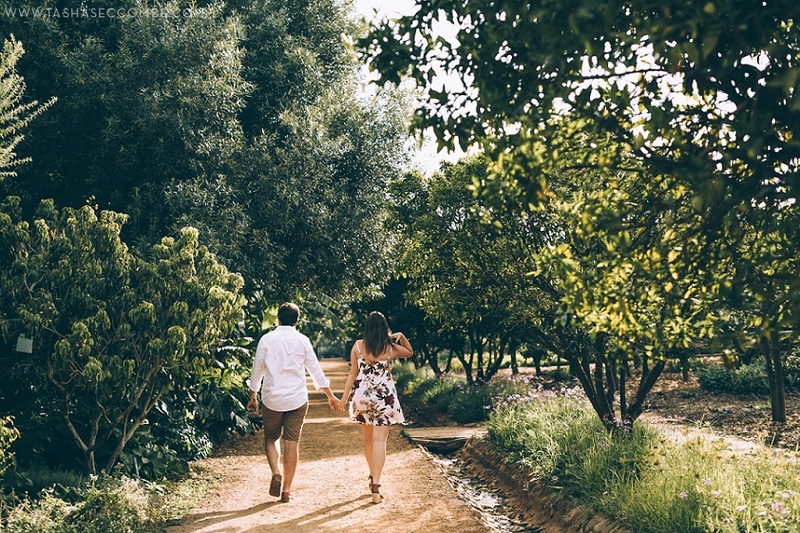 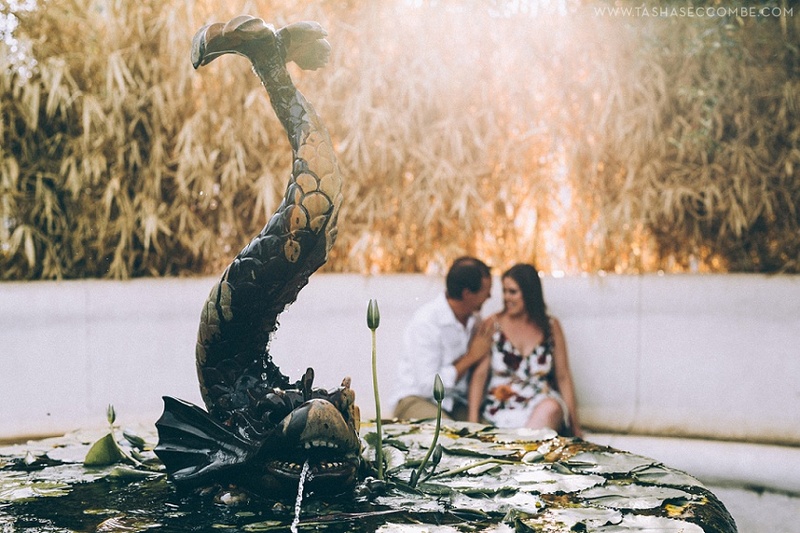 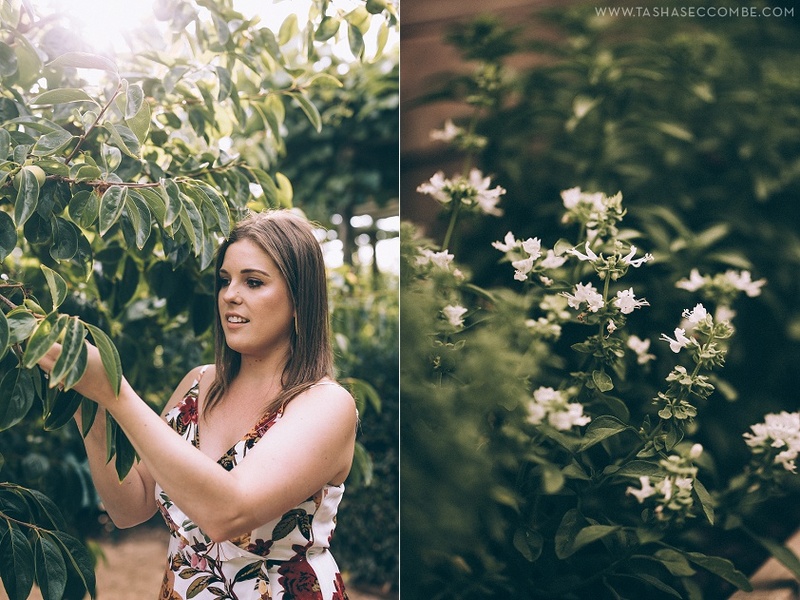 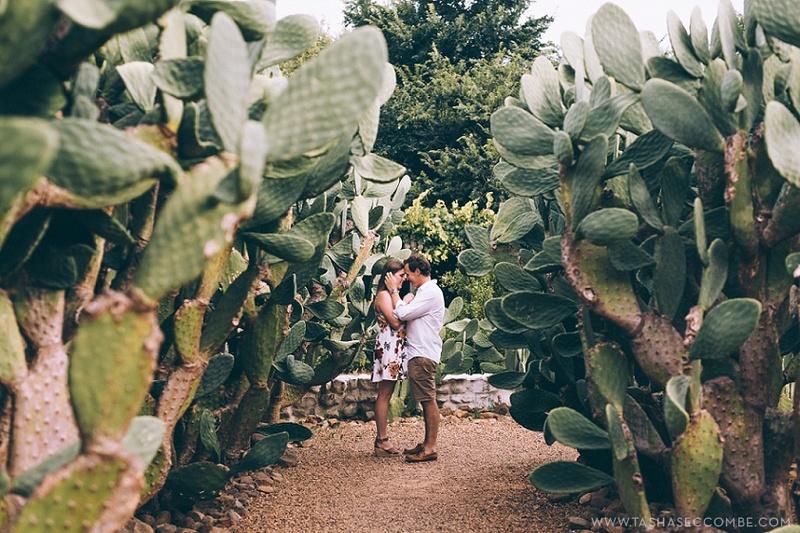 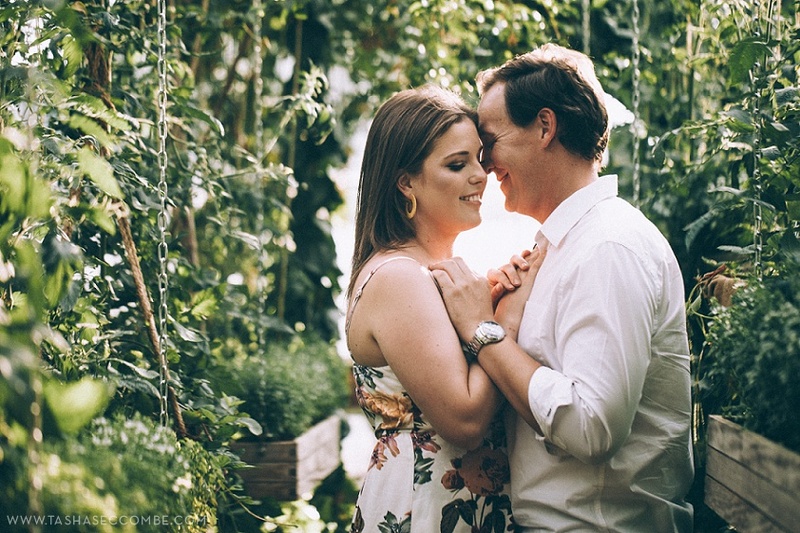 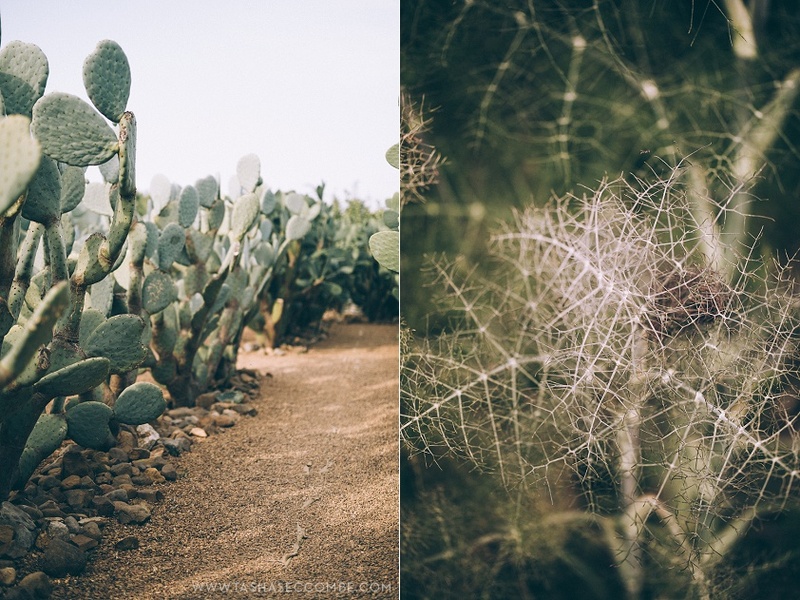 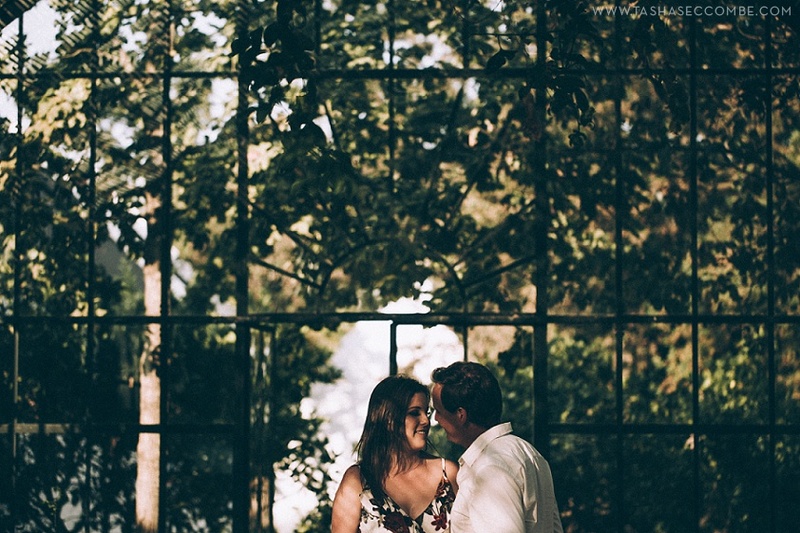 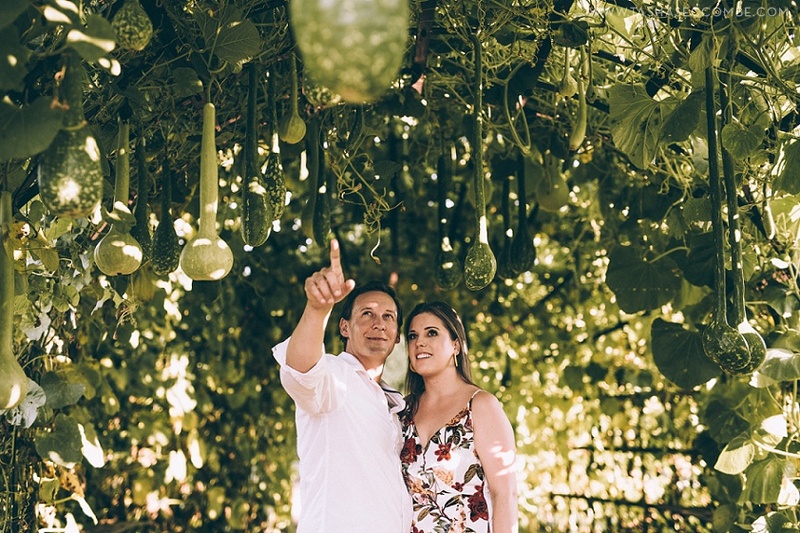 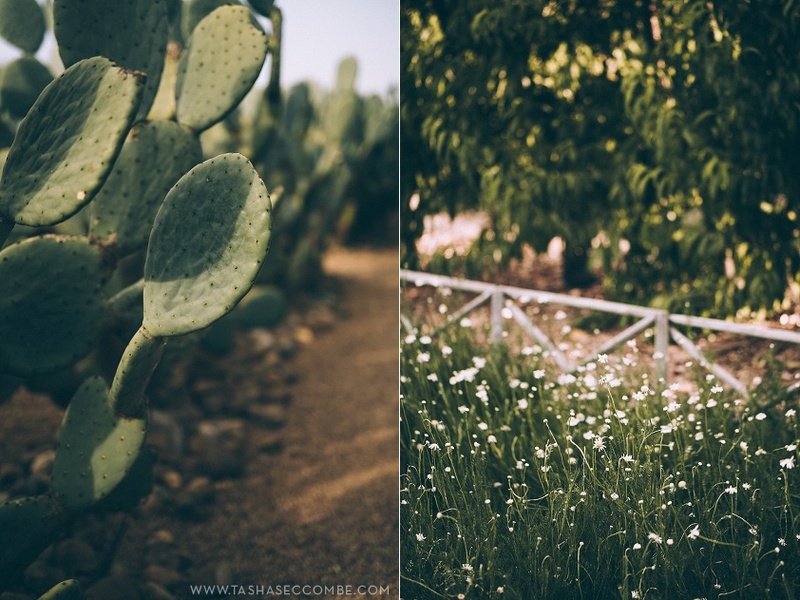 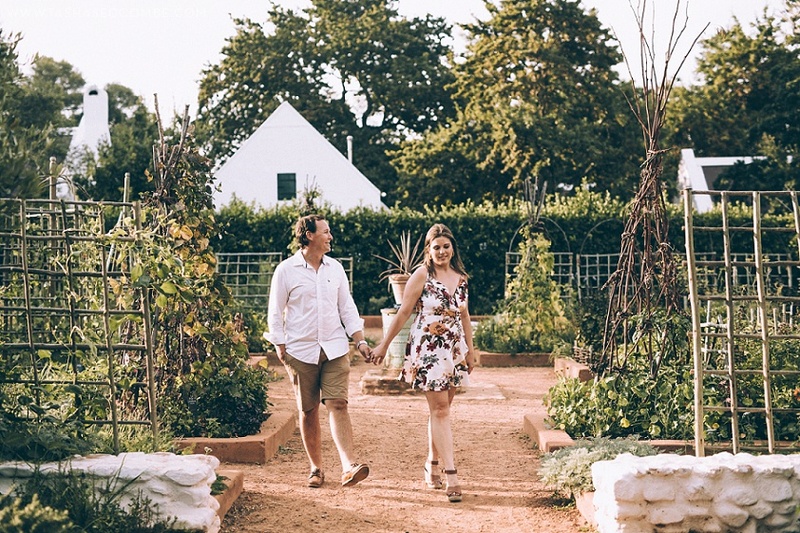 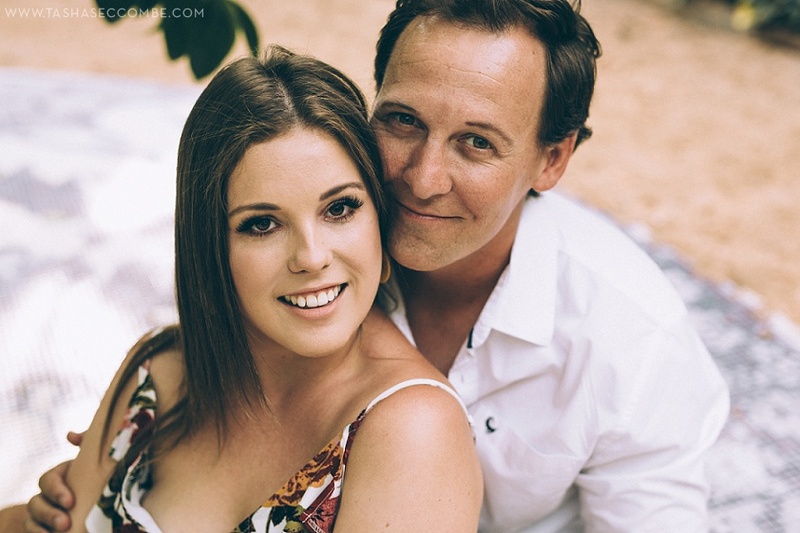 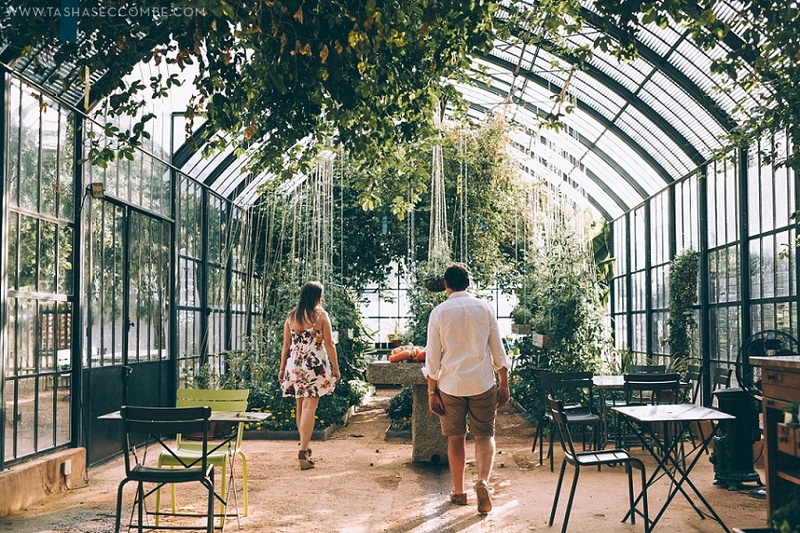 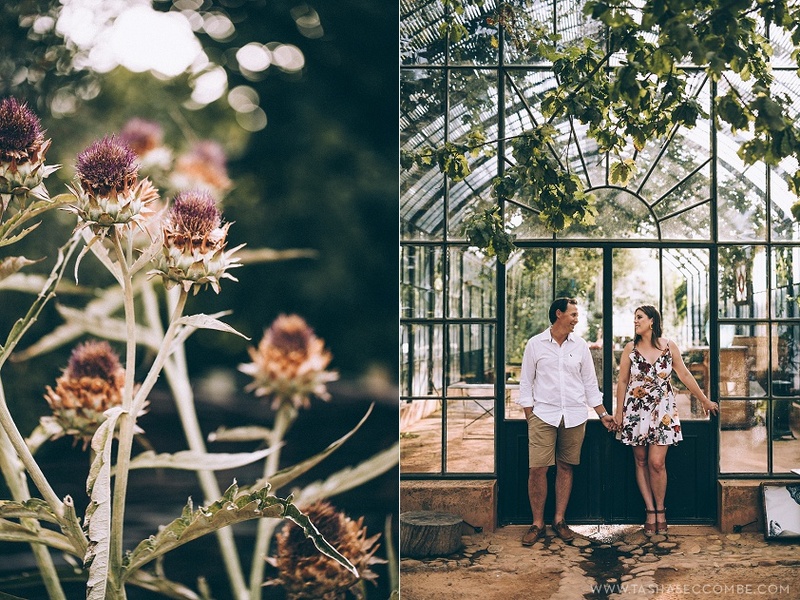 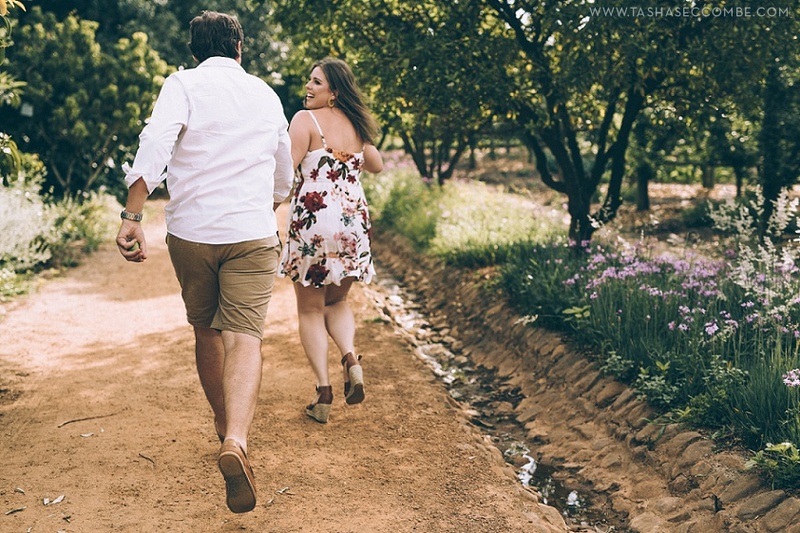 We spent a scorching summer afternoon walking the clay paths and exploring the gardens of Babylonstoren for Dani and Lofty’s Lovebirds engagement shoot just a few days before their beautiful wedding! 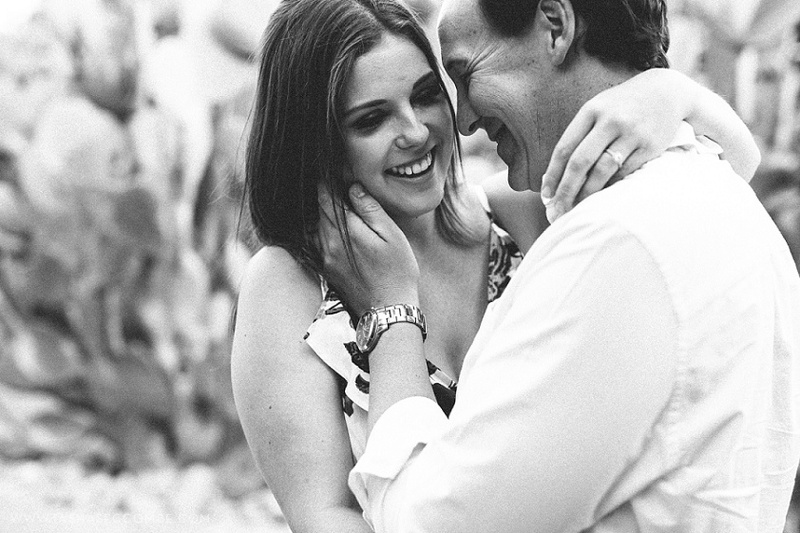 These two are energy and laughter personified with a deep love for each other at their core. 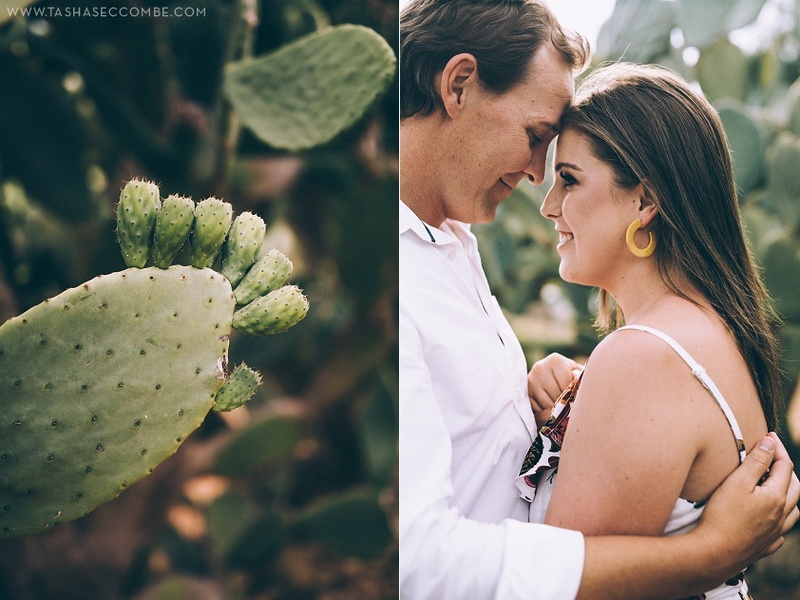 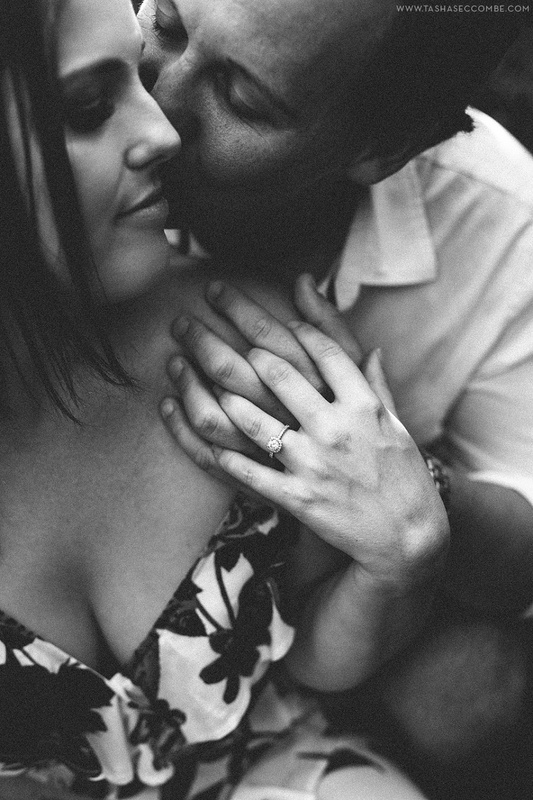 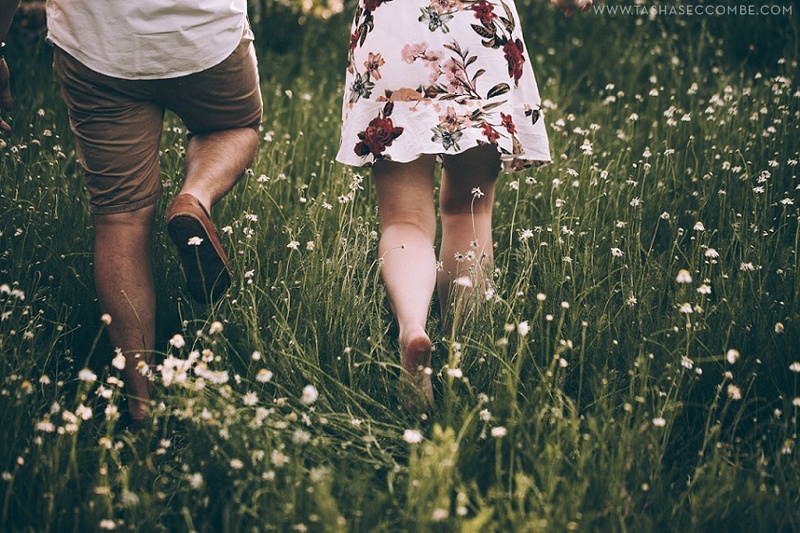 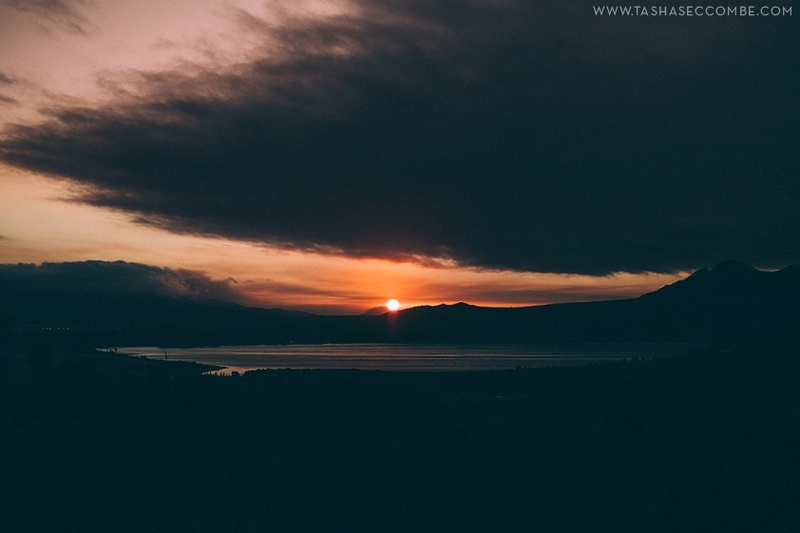 I can see them blazing a trail hand in hand :-) Enjoy the pics before their wedding story!